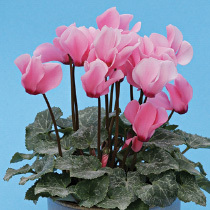 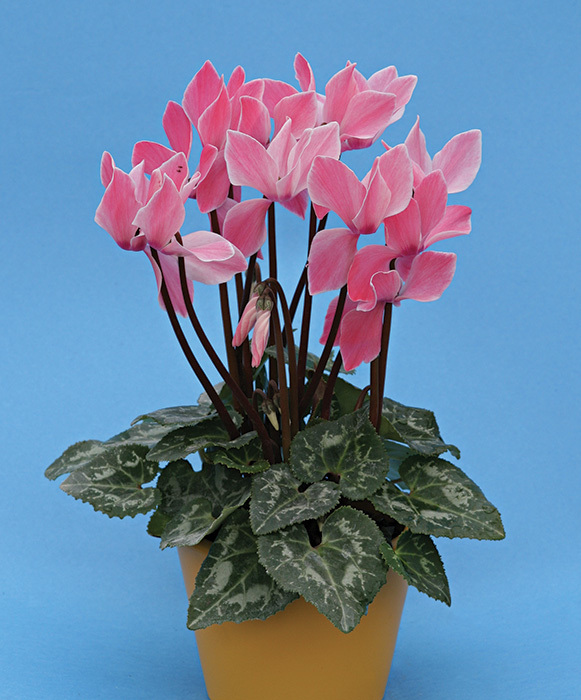 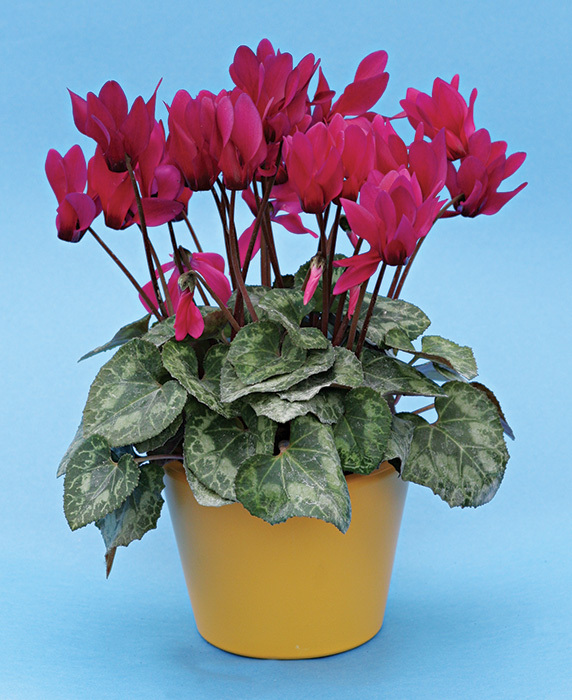 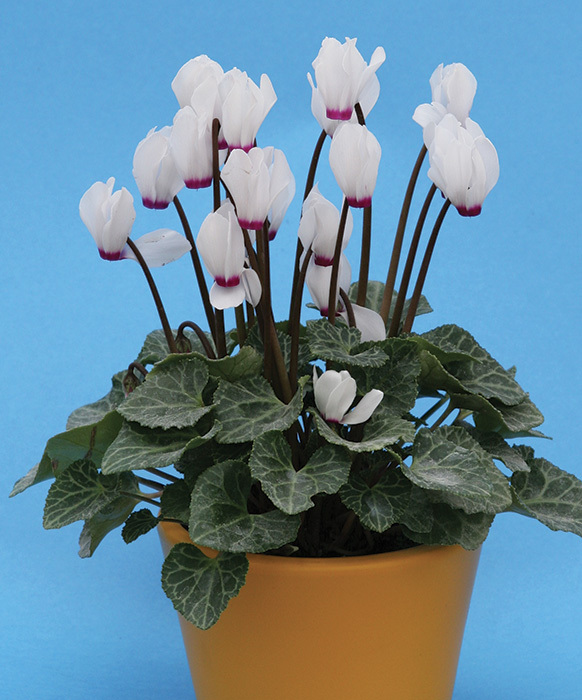 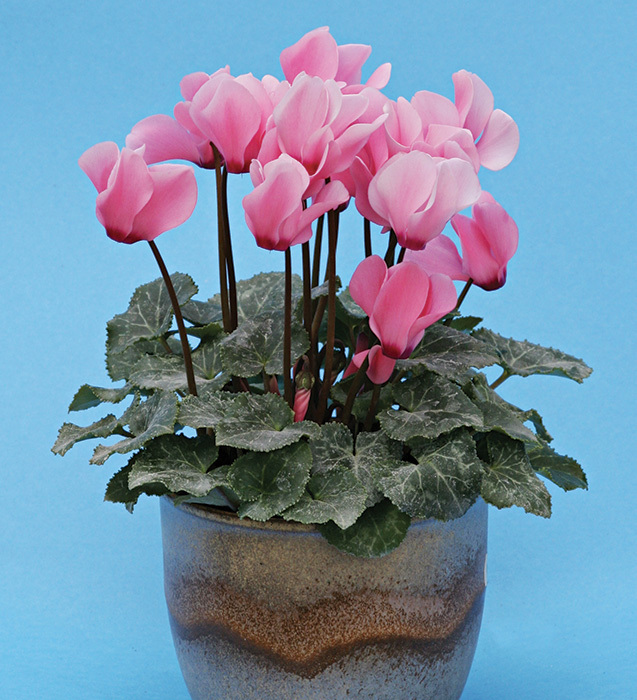 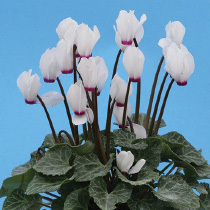 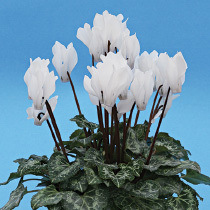 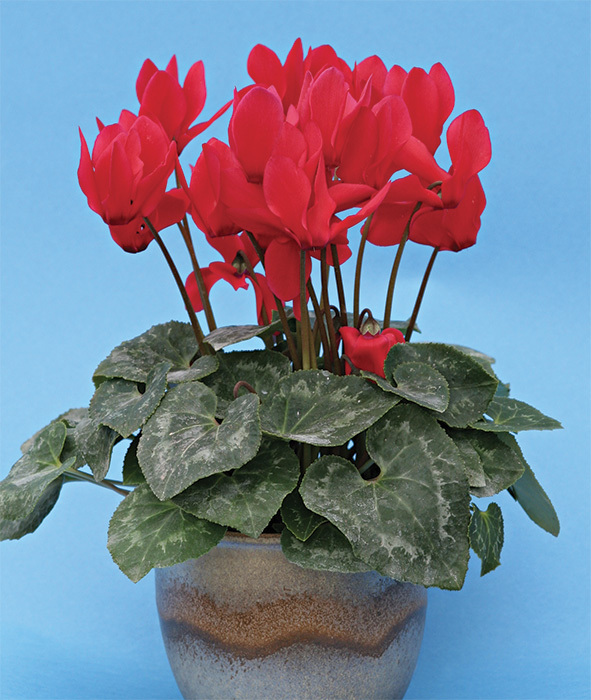 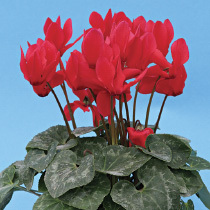 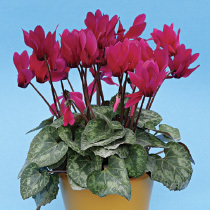 The origin of this group of varieties is to be found in the “Kleine Dresdnerin” type mini cyclamen. 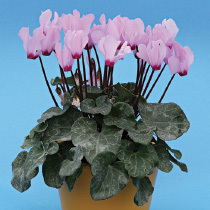 These are universal varieties which can be grown either as mini or medium-sized flowers depending on the size of the pot. 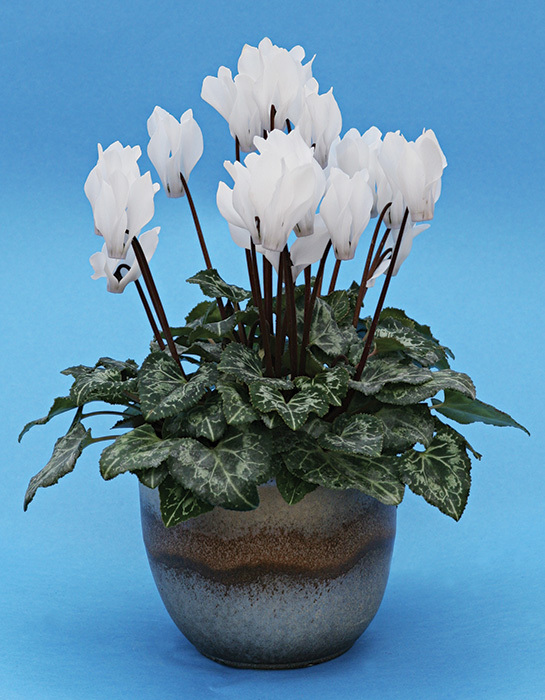 They create beautiful plants, balanced in all parameters and highly stable. 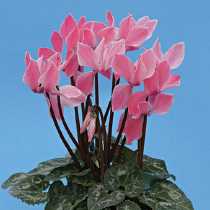 They grow well and are resistant to pests and diseases. 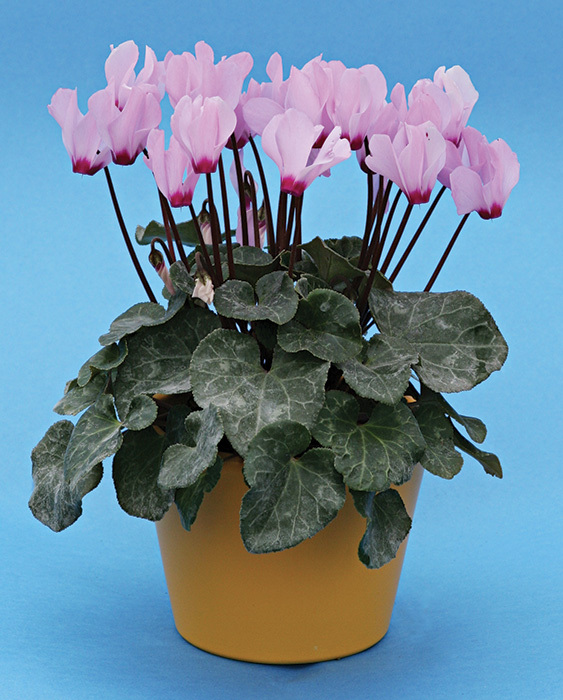 They have a wide range of application for growers and also grow well under worse conditions.